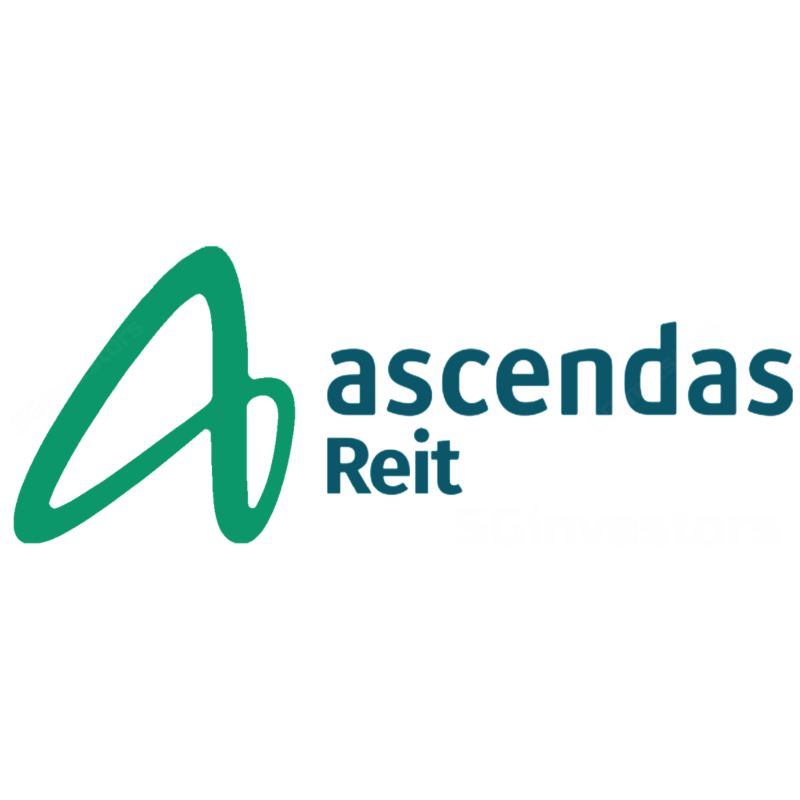 Ascendas REIT's 1HFY18 DPU of 8.108 Scts (+2.7% yoy) was broadly in line with consensus and our expectations, at 51% of our FY18F. 2QFY18 DPU of 4.059 Scts was at 26%. 2QFY18’s results yielded no major surprises; though positive rental reversions achieved throughout the Singapore sub-segments was encouraging. We raise our FY19-20F DPU as we factor in the acquisition of No.100 Wickham St plus divestments of 10 Woodlands Link and No. 13 International Business Park. We maintain Hold on AREIT for the lack of near-term catalysts. The REIT is trading slightly above one s.d above its 5-year mean. Driven by inorganic contributions, AREIT’s 2QFY18 DPU grew 1.1% yoy to 4.059 Scts. Revenue/NPI grew 5.1%/5.3% yoy due to acquisitions of DNV/DSO in Singapore, 197- 201 Coward St in Sydney and 52 Fox Drive, Dandenong South in Melbourne. This was partially offset by A-REIT City @Jinqiao. 2QFY18’s results yielded no major surprises; the REIT emphasised that business was as usual and we would hear of the appointment of a new CEO in due course. Portfolio occupancy has continued to improve, up 40bp qoq to 92% in 2Q. Singapore occupancy rose 90b qoq to 90.1% on expansions and new take-ups at LogisTech, 40 Penjuru Lane and 2 Senoko South Rd. Singapore MTB (multi-tenanted buildings) occupancy rose 70bp qoq to 86.8%. Australia occupancy fell 110bp qoq to 98.7% due to a non-renewal at 1A & 1B Raffles Glade (Sydney). We understand a new 5-year lease was secured for the space and will commence in 3QFY17. Rental reversion was flattish. The Singapore portfolio achieved a +3.1% reversion for leases renewed in the quarter; all sub-segments achieved positive rental reversion. Business & Science Parks achieved a +3.4% reversion, demonstrating the quality of AREIT’s assets, while integrated development, amenities & retail achieved a +11.3% (mainly due to a renewal in Aperia). About 8.1% of gross revenue is due for renewal in the rest of FY18. Of this, 0.9% is for STB (single-tenanted buildings) and 7.2% for MTB. We raise our FY19-20F DPU as we incorporate the acquisition of No.100 Wickham St in Queensland Australia for S$90.3m (initial 7.6% NPI yield; contributes from 2HFY18). This suburban office is fully occupied and its tenants include the State of Queensland (Department of Health) and three data centre operators. The property has a WALE of 4.3 years with annual rental escalation of 3-4% p.a. Also, we factor in the divestments of No. 10 Woodlands Link (Jul 2017) and No.13 International Business Park (Aug 2017). Gearing as at 30 Sep 17 decreased 80bp qoq to 33.1%. Weighted average all-in cost of borrowing was maintained at 2.9%. AREIT has c.S$1bn debt headroom to reach 40% gearing. That said, we do not think there would be acquisitions in the near-term. We maintain Hold on the REIT as there could be a lack of catalysts in the near term. AREIT is trading slightly above one s.d. above its 5-year mean, at a 6% FY19F yield and 1.27x current P/BV. Our DDM-based target price is raised (from S$2.71 to S$2.72) on the back of an increase in our DPU estimates. Upside/downside risks could hinge on acquisitions.